WW2 USAAF Pilot wearing a Hudson 23/230 whistle on A2 Flight Jacket - customer supplied picture. 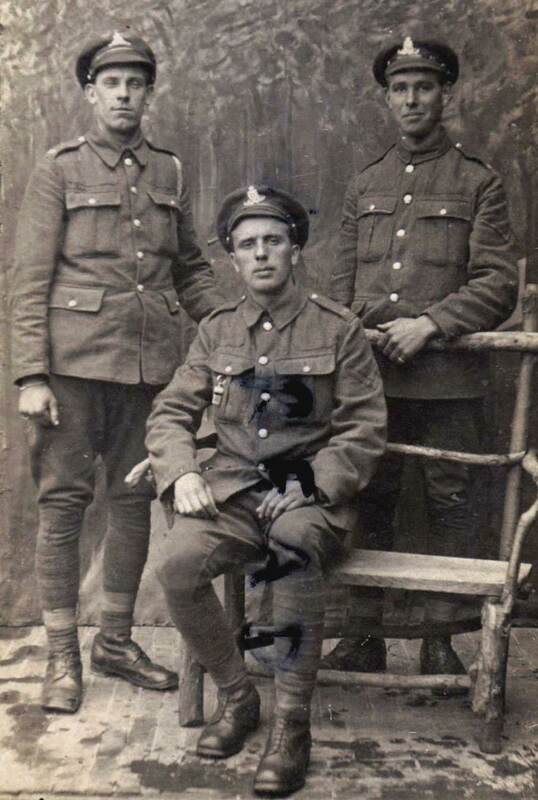 One of our customers sent us this WW1 picture showing WWI gunners from the British Royal Artillery, with one wearing, most likely a Number 58 Whistle. 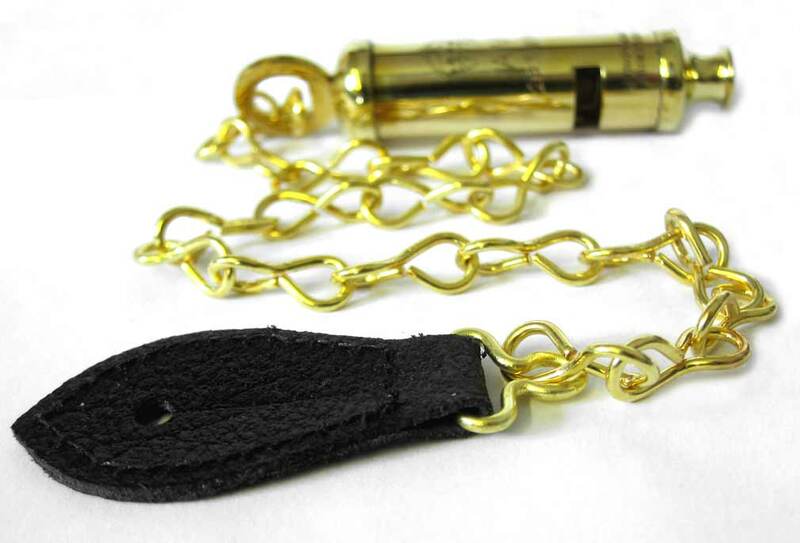 WW1 WW2 Brass Whistle Chains Added to our product range! 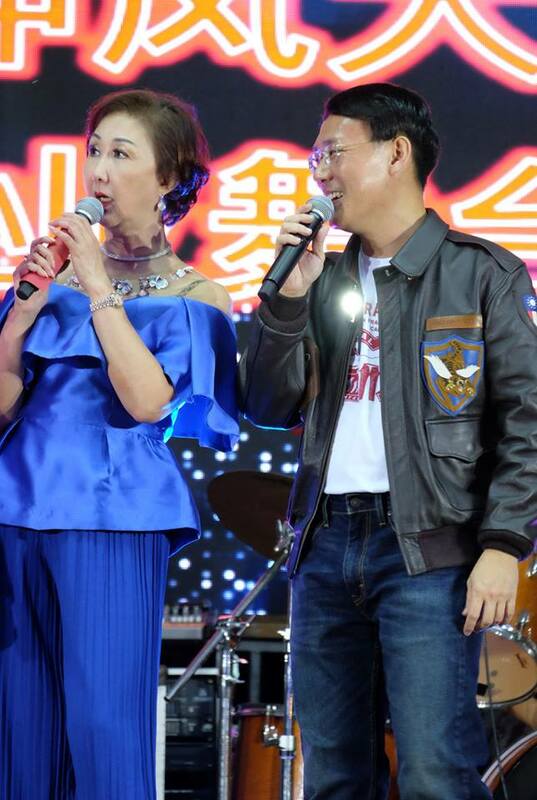 One of our valued customers wearing his 23/230 Whistle on his A2 Flight Jacket whilst entertaining corporate celebrities in Singapore. The flash is very bright! 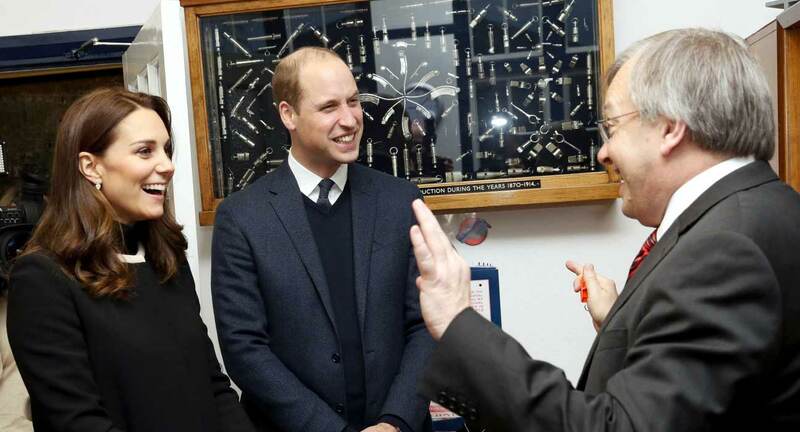 On the 22'd of November 2017 the Duke and Duchess of Cambridge visited several companies in Birmingham, UK. 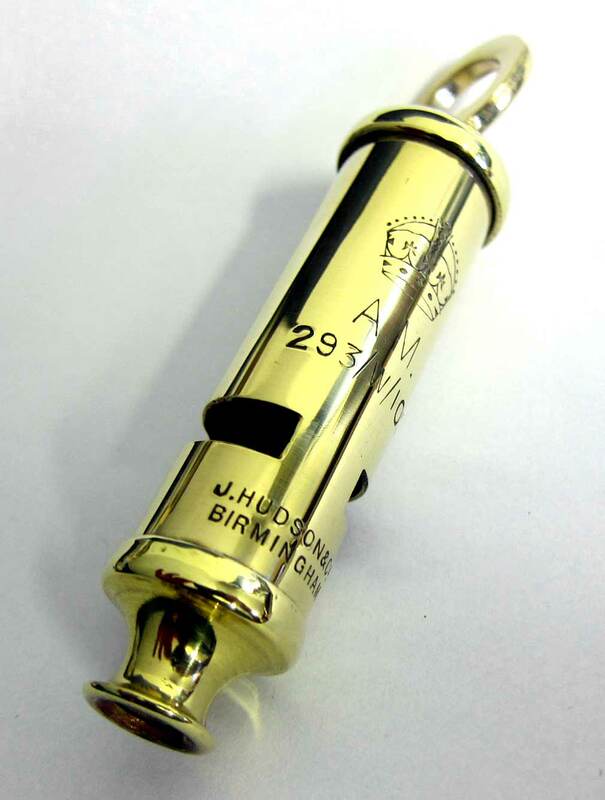 Hudsons was one of the companies visited and the Duke was suitably impressed with his Air Ministry Thunderer whistle with presentation box and Kate received one of our minature silver sporting whistle necklaces. 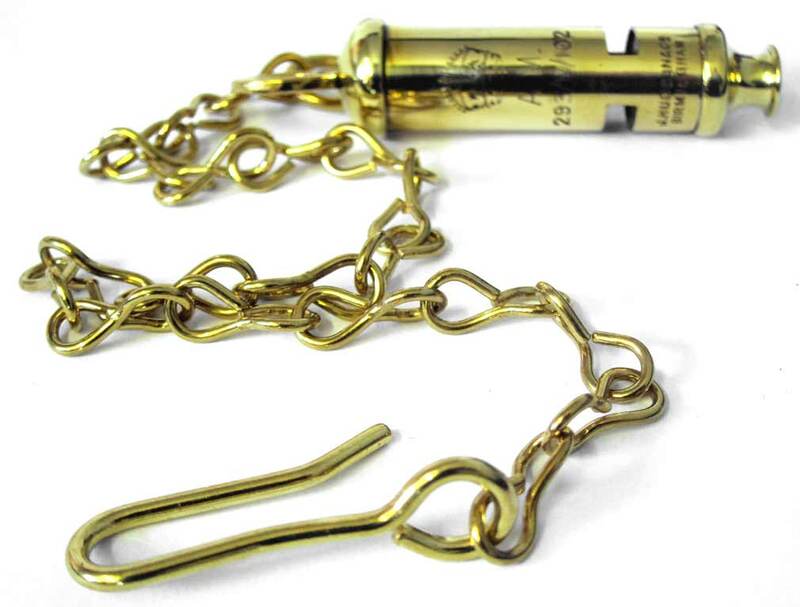 The Duke & Duchess of Cambridge receiving their Hudson & Co. made whistles. 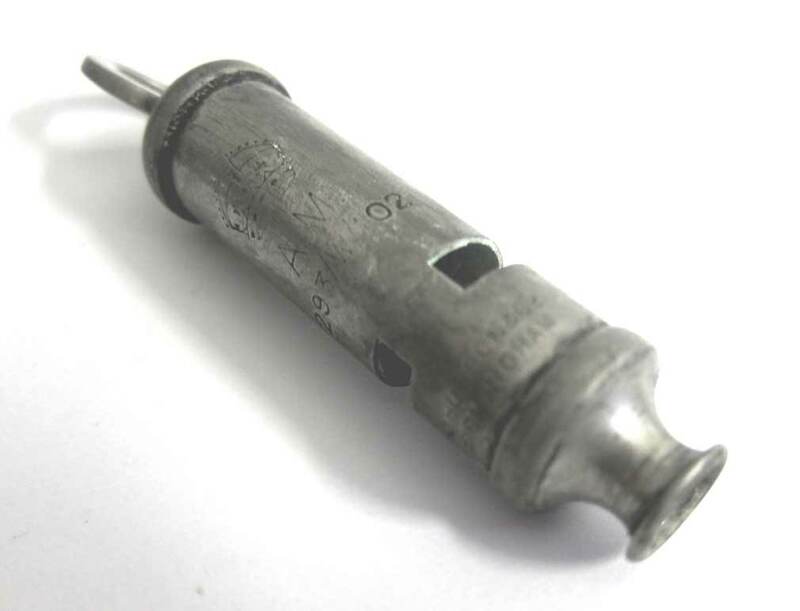 WW2 RAF, USAAF and Army whistle, Number 58. 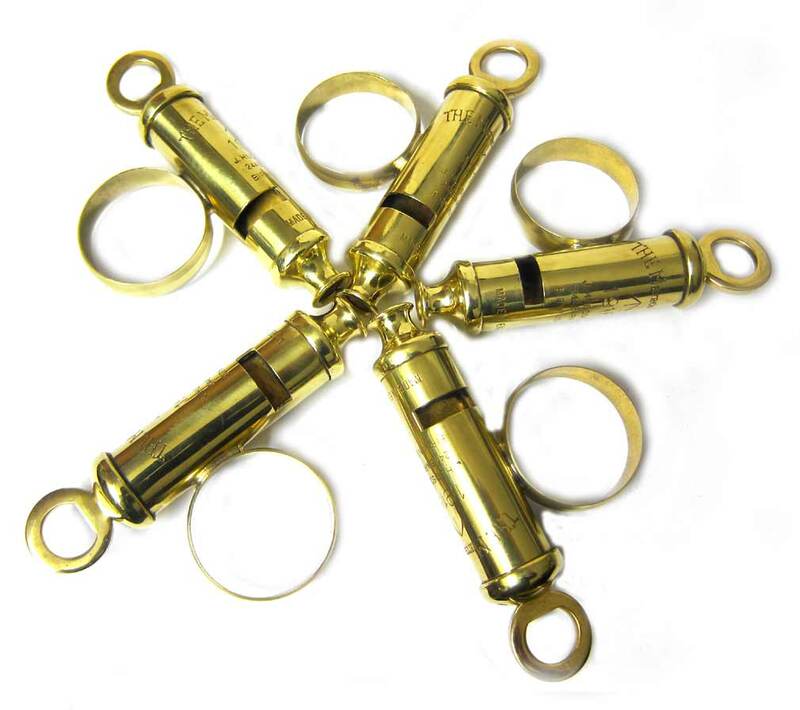 These were originally used in WWI & continued into WWII and is still made by the original wartime supplier. 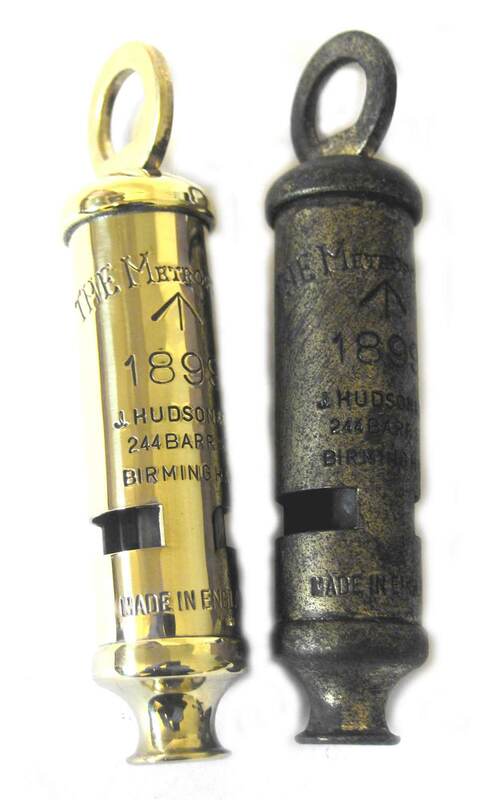 The whistle is larger than the Air Ministry 23/230 whistle - it measures approximately 50mm x 23mm x 30mm. It is marked 'J. HUDSON & Co BIRMINGHAM' and the year of manufacture (1939 to 1945). It has the British (Empire) 'W arrow D' (War 'Crows Foot' Department) Marking on one side. 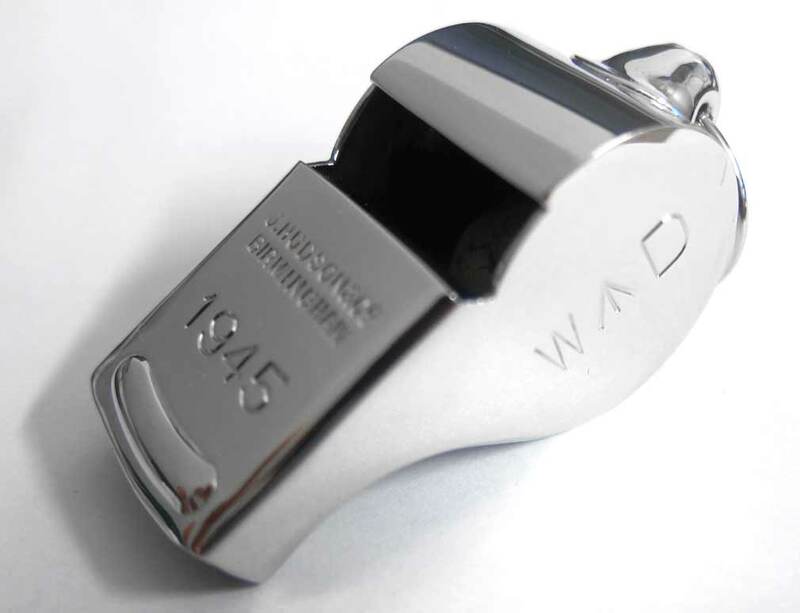 Interesting historical items, new products & whistle news from WarWhistles will be added to these pages.